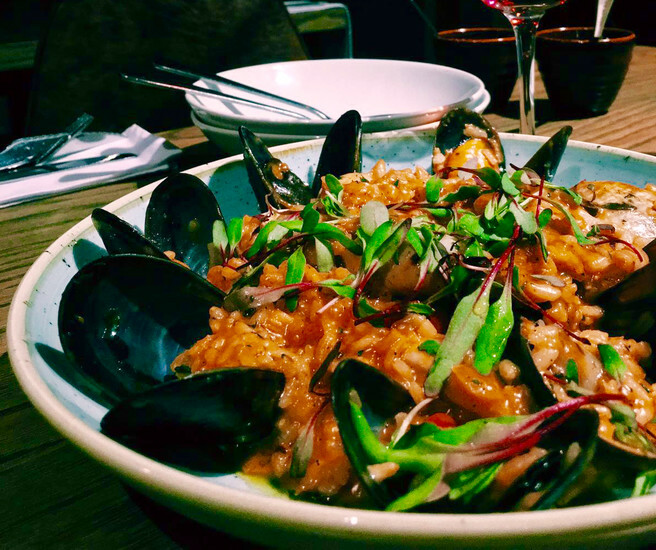 From the simple family trattoria to exclusive gourmet dining destinations, Joburg has a range of great Italian restaurants where you can enjoy accomplished and authentic Italian cuisine. With so many great places to choose from, here's our rundown of ten of the best. 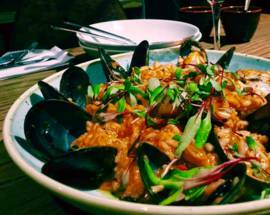 Not an exclusively seafood restaurant, but at this elegant eatery fish dishes are the main attraction. 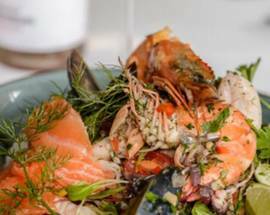 Grilled kingklip liberally slathered in lemon butter and herbs, gigantic langoustines and seared tuna steaks feature prominently. The pasta menu is the real deal, straight from a Ligurian fishing village. Not the place to be in a hurry, Bellagio is more suited to lazy weekend lunches on the terrace, Mediterranean style. Even the decor at this lively cafe, owned by a “new age Italian family”, reminds you to enjoy your food with words of wisdom adorning the walls and your napkin. Try a traditional Nonna pasta speciality or an excellent risotto. The chicken roulade served with garlic mash is also a big hit. Booking is essential. There are three Cafe Del Sol branches in Joburg, in North Riding, Bryanston and Parkhurst. 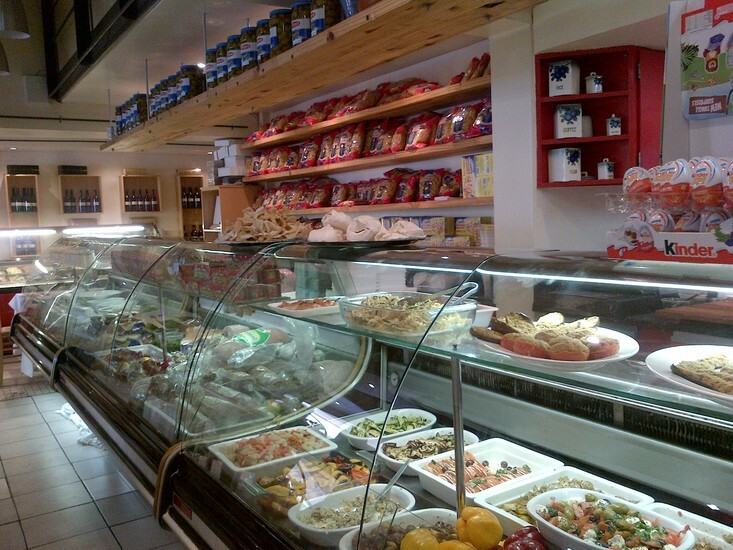 Cremalat houses an Italian restaurant (La Cucina @Cremalat), a cheese factory and an Italian deli set in a large, Tuscan-style building in a nondescript office park in Germiston. Browse for cheeses, gourmet pasta and other Italian goodies, or order a massive plate of pasta in the restaurant. Plan ahead as the restaurant is often booked out. 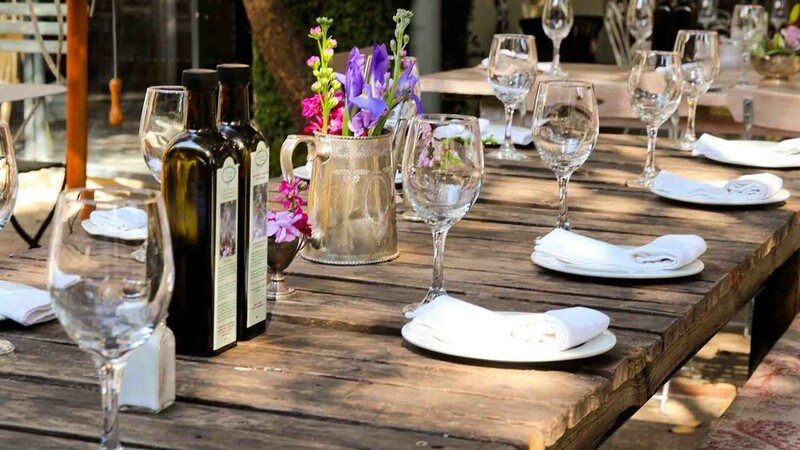 On Sunday afternoons this old-fashioned place in the heart of Joburg's Italian community in Edenvale, is packed with Italian families sitting at long tables piled high with mouthwatering dishes. Run by a Sicilian brother and sister team, the service here is welcoming and there’s an excellent range of choices on the menu. Joburg’s slickest Italian restaurant is owned by Alessandro Mosupi Khojane, and inspired by his Italian childhood (his father was an Ambassador to Italy). The setting is an elegant loft-style space with a marble bar, the atmosphere is vibrant, the crowd utterly cosmopolitan. Expect familiar dishes served with contemporary flair, rich in flavour and instagram-worthy in appearance. On the cocktail menu try The Mad Italian or Lesotho Lady. 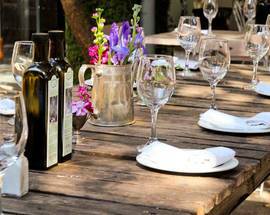 An olive tree-filled courtyard is the setting for this casual yet elegant Italian bistro, perfect for family dining or a lazy afternoon. There is also a beautiful loft-like indoor dining area decorated with exquisitely arranged flowers and crystal chandeliers, ideal if the weather takes a turn. 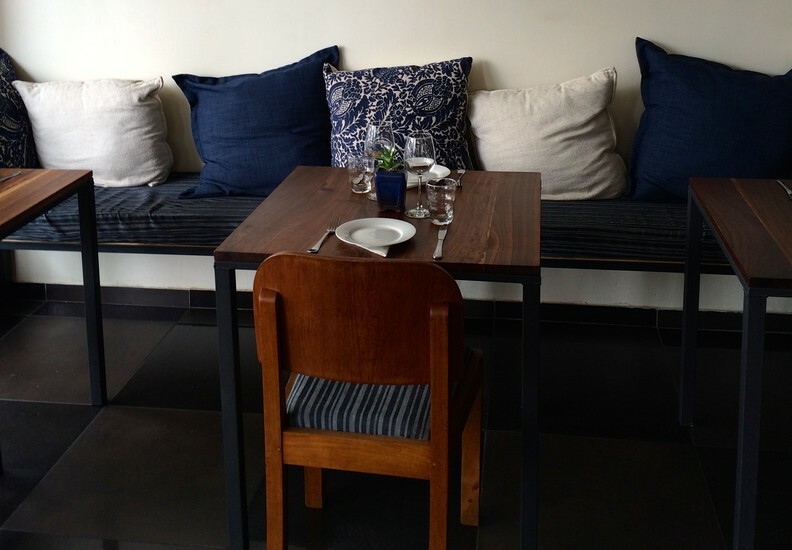 The menu is pizzas, pastas and salads, generously served and beautifully presented. Service slows on the busiest days. Live music Fri and Sun. 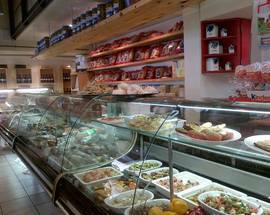 This Italian food emporium has a superb range of pastas, cheeses and olive oils. Super Sconto was once the heart of Joburg's Little Italy in Orange Grove. While the Italian community is no longer centred around this area the store remains a go-to destination. Stray upstairs for a panini and espresso. Hot lunches are served from Tue to Fri, and Mon to Sat there's fresh homemade pizza. This cosy family-run eatery with polished service also operates a busy deli where you can stock up on pricey necessities like Tortellino’s signature melanzane alla parmigiana (aubergine bake) and spinach malfatti (dumplings of ricotta cheese and spinach). 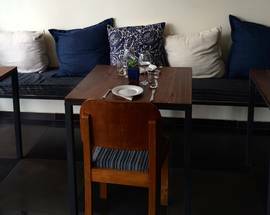 There’s excellent pasta, veal and fillet dishes and dessert will have you wishing you had left more space. 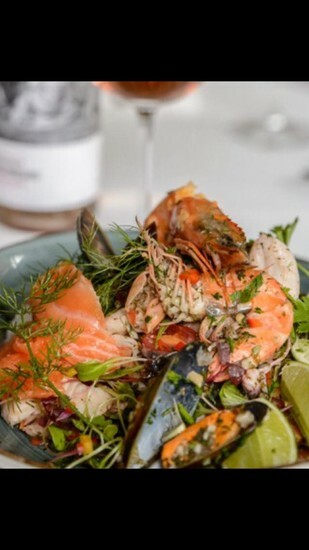 Inspired by Northern Italian cuisine, chef Alda Porelli and baker Tony Graziero serve traditional favourites and regularly devise new dishes at this friendly restaurant. Seasonal is a key word and you can expect to find porcini mushrooms and artichokes when the time is right. The pastas are light and homemade and if you are a meat eater don't leave without trying the fillet strips sauteed with mushrooms. Desserts are Graziero's delicate hand-crafted choux pastry selection. For a family booking opt for the covered patio.